The law enforcement drill at Metro’s Wiehle-Reston East station went off as planned Sunday, with more than 100 public safety officers taking part in the exercise, a Metro spokesman said. The next drill, a larger one that will include fire and rescue personnel will take place later this month, said Metro spokesman Dan Stessel. In Metro’s weekly conference call with the media on Monday, the organization said that progress has been satisfactory in all areas as the rail line moves toward a potential summer opening date. She added that reviews from the Federal Transit Administration began as soon as Metro received the project from the Metropolitan Washington Airports Authority (MWAA) last week. 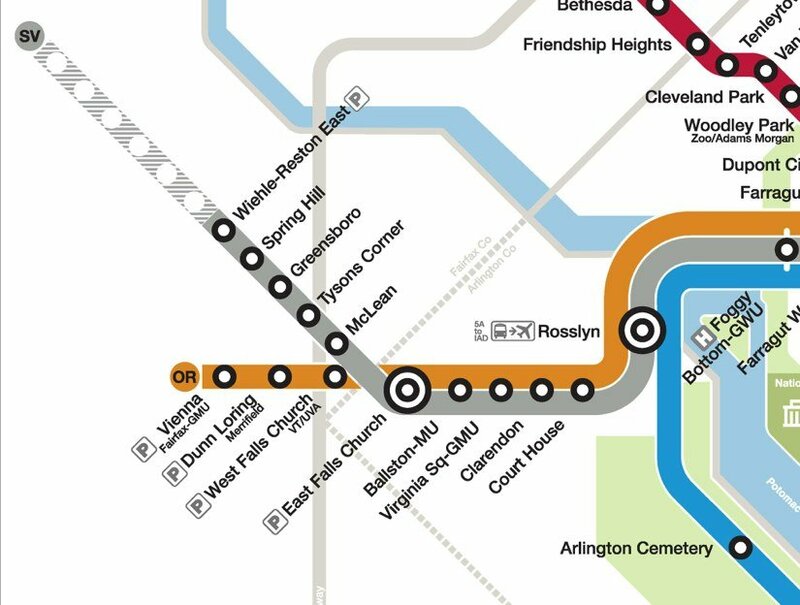 MWAA and its contractors built the $2.9 billion extension, which will have five stops from McLean to Reston’s Wiehle Avenue. While officials never set a specific opening date, it was hoped first riders would board in late 2013 or early 2014. Metro began a 90-day training and review period, which puts the line on track to open by late August. Bowersox said Metro will not have enough information to plan an exact opening date until at least mid-June. Meanwhile, Metro is continuing its marketing and public relations campaigns to ensure the public knows about the Silver Line and where it can take them. Metro stepped up efforts late last year, after a survey showed just 60 percent of DC-area residents knew about the Silver Line, said Bowersox. For the years of Phase 1, a shuttle will run from Wiehle-Reston East to Dulles. Metro has had a large presence at festivals and other community gatherings to get out the word about the Silver Line, said Bowersox. 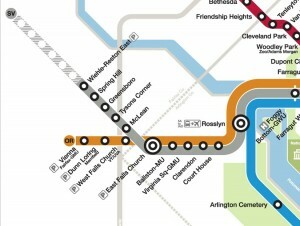 It has also updated the website, Silverlinemetro.com with fare and travel time information. A trip from Reston to Farragut West during peak hours, for example, will take 39 minutes and cost $5.90. A weekend trip from Reston to Gallery Place will take 56 minutes and cost $3.60.